This lovely, detached holiday home lies in a small scale holiday park directly behind the dunes of Noordwijk. It is ideal for beach and sea-lovers. 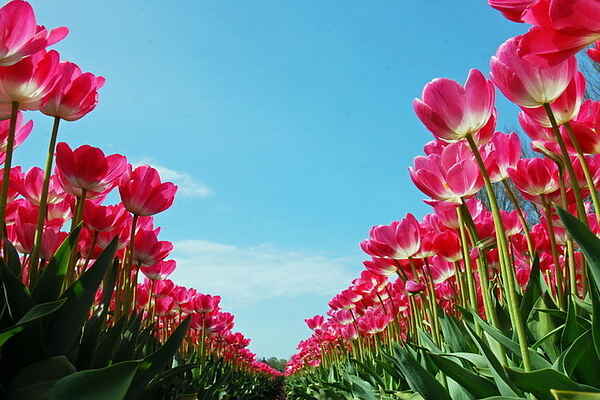 By the way, for lovers of nature: in spring, the blooming bulbs will set the region alight with colors. In this modern holiday home, you will find all the comfort you may need. On the ground floor is a light living room with a comfortable sitting area. This gives access to the enclosed garden that surrounds the entire house. Thus, you can always find the most ideal spot for you. The open kitchen is fully equipped. You can park your car nearby the house. Strolling along the boulevard, feeling the temperature of the sea; near your holiday home, you will find the North Sea in its best humor. The beach is accessible on foot via a hiking trail through the dunes. You will reach it after walking only a kilometer. Shops and the supermarket can be found in the center of Noordwijk, approximately three km away. The surrounding area is very suitable for cycling tours and interesting trips. For example, the world famous Keukenhof is located only a ten-minute car-ride away and cities such as Amsterdam, The Hague, Leiden and Haarlem are within quick and easy reach.